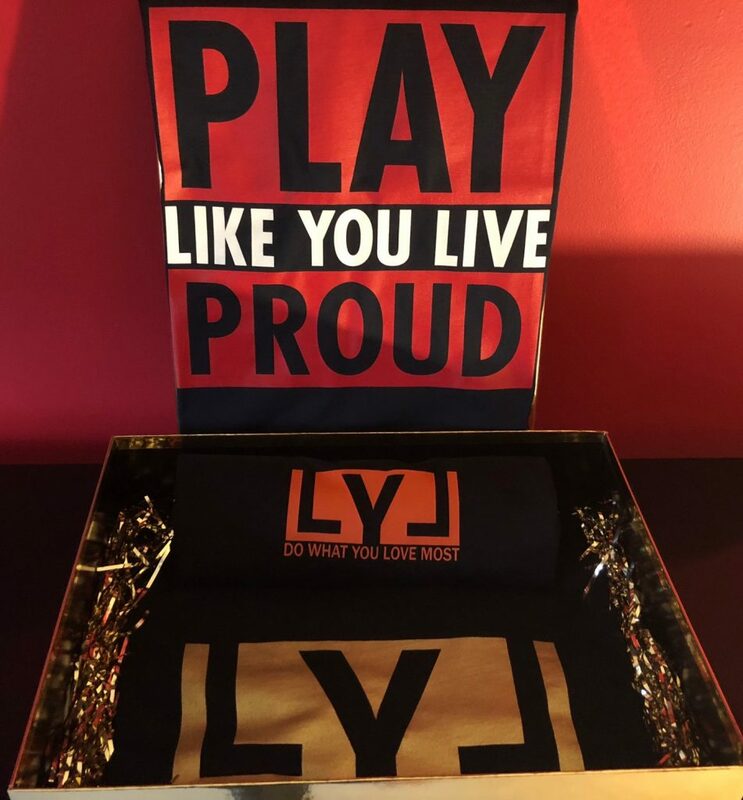 Like You Live Father's Day Gold Gift Box Giveaway & Free Shipping Offer | A Savings WOW! Like You Live, Incorporated, stems from the recognition of the fact that life doesn’t meet any of us half way; however, it is susceptible to our respective wills. Challenges are inevitable, but we are incredible, and it is our belief that life is for the living. They are committed to the production of high-quality, stylish apparel that promotes an approach to those things that matter most to us, with the zeal that propels us forward through everyday life. * NOTE: Please confirm your email address through the email that will be sent to you after entering to make sure your entries are verified. Thanks for entering! 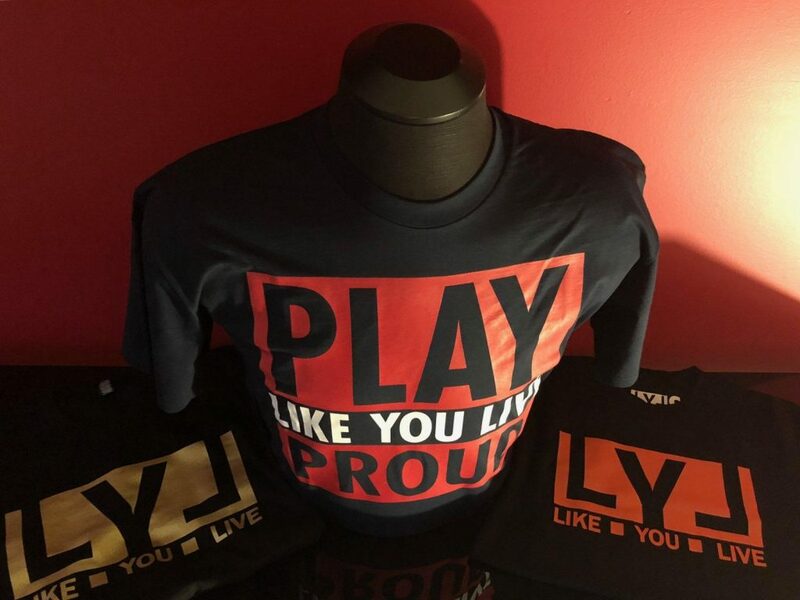 Which shirt is your favorite? Love the shirt. Thanks for having the contest!